Holiday destinations often come with many decisions to make, and these decisions can be hard to make. With Bali and Phuket being ideal and most sought tourist locations, there are some factors that one would need to consider while choosing one of the two as their destination. Some of these factors are traditions, availability of accommodation, beaches, scenery, and landscapes not to mention food. Bali is a province in Indonesia and is located in the west of Lombok and the east of Java. It is the main tourist destination in Indonesia and is renown for its highly developed arts. Ubud monkey forest- Also referred to as the Sacred Monkey Forest of Padangtegal, it is one of Balis inhabited forests. The forest also offers cool walks through a leafy forest. 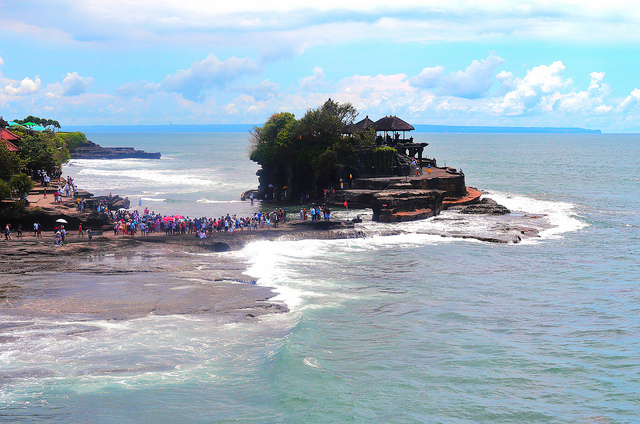 Tanah Lot temple- This temple is iconic because it is perched on top of a huge rock and is also surrounded by the sea. Uluwatu Temple- This temple is boarded by a monkey forest and is perched on the edge of a cliff. Tegallalang Rice Terraces-This offers scenic views of the rice paddies and the slopes across the valley and is an ideal spot for photo taking. Bali Safari and Marine Park- Being the largest animal park in Bali, it is a must-visit for tourists in Bali. Phuket is an island in the Andaman Sea, which is home to many high-end restaurants, spas, resorts not to mention the busy markets. It is one of the best beach destinations with glistering seas, palm trees, fine white sands, lively towns. Phuket Old Town- This has colonial style and colorful houses which hosts beautiful and cozy eateries. Phuket Elephant Sanctuary- With the vast abuse of elephants in Thailand, this sanctuary educates both the habitats of Phuket as well as the tourists about animal welfare. It also rehabilitates previously mistreated animals. 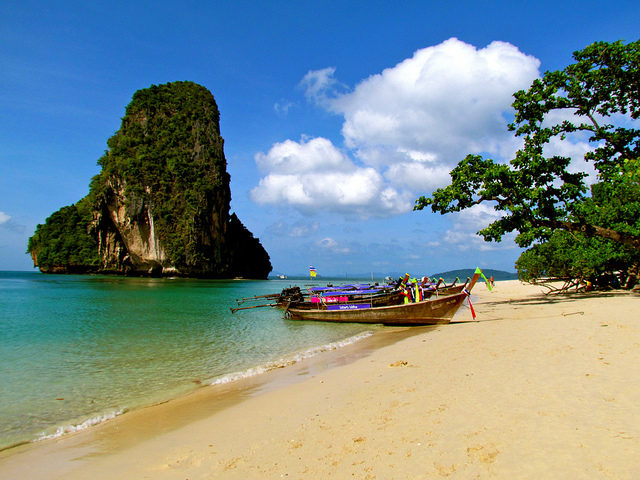 While Bali beaches feature white, golden, grainier coral, and also black sand, beaches in Phuket all feature white sand. Bali offers an ample choice of hotels to choose from. Phuket, on the other hand, doesn’t offer many hotel choices, as most of the selections are close to the beach. Bali offers a wide range of local crafts and arts. On the other hand, Phuket has a few small art studios and has many well established and large shopping malls. The Indonesian currency used in Bali is not ideal for tourists as it can make transactions confusing. On the other hand, the Thai baht used in Phuket converts into many western currencies and is easy to calculate the rates. There are many rural places where one can experience rural life in Bali. Phuket, on the other hand, does not have many places where one can experience the local life, as it is largely dominated by the tourism industry. While Bali is renown as a surfing destination, Phuket is renown for scuba diving, elephant trekking camps, snorkeling, Thai massage, and boxing. Bali, with the Hindu culture, maintains strong cultural heritage and identity, with an island-wide celebration almost every month. On the other hand, Phuket, although has a number of big festivals, is not culturally strong. Both Bali and Phuket remains the most sought tourist destinations, offering unique experiences. Although Bali offers a local Indonesian experience, Phuket offers a western experience. Both destinations are a must visit, for someone seeking that tourism thrill. Tabitha Njogu. 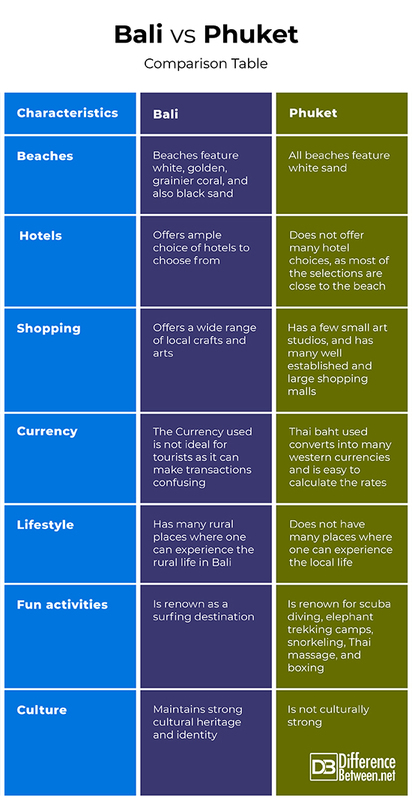 "Difference Between Bali and Phuket." DifferenceBetween.net. March 5, 2019 < http://www.differencebetween.net/miscellaneous/culture-miscellaneous/difference-between-bali-and-phuket/ >. This a major error. Bali is obviously in Indonesia.